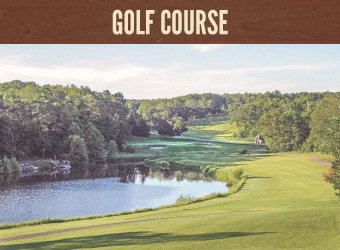 From tee times and tennis to weddings and work retreats, we've got it all. The beauty of a resort community like Innsbrook is that we offer something for every age and every interest. 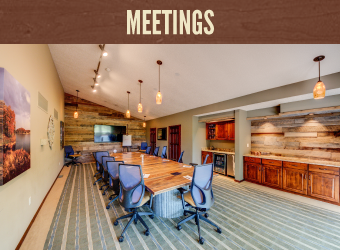 How about a unique and distraction-free setting for your next business retreat or meeting at our lodge-like event center? 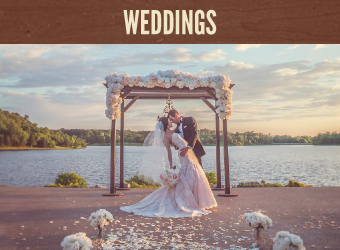 Let us help you plan an elegant lakeside wedding and reception. Visit our stables and take a trail ride with your family. 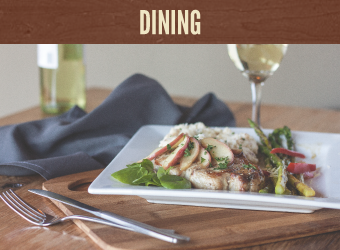 Choose Innsbrook for your next family vacation or weekend, and don't forget to sample the delicious cuisine at The Clubhouse Bar & Grille. 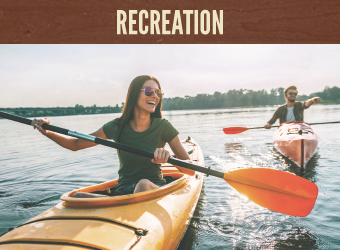 If you're looking for a place where you can relax like you're at home or fill your schedule with exciting activities, Innsbrook is just for you. 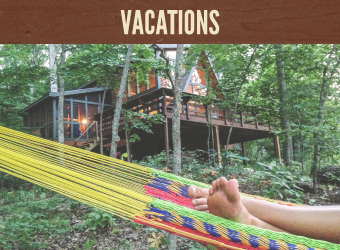 To find out more about Innsbrook Resort and what we can offer you, call 636.928.3366 x0 or email us at information@innsbrook-resort.com.